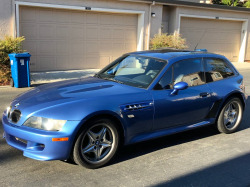 There are quite a few coupes listed on my site that are marketed exclusively on Craigslist. When the Craigslist ads expire (deleted is more obvious), I have no idea if they sold or people just forgot to renew them. Most Craigslist ads don't include contact information besides the temporary Craigslist email address that expires with the ad. There are other instances when one ad is removed, but other ads are still there and not marked as sold. 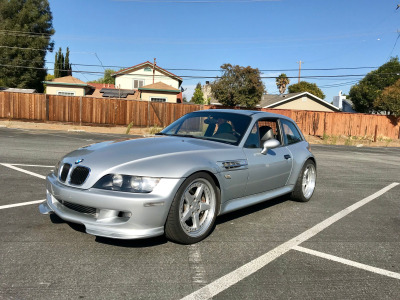 I consider these coupes "status unknown" and don't want them to clutter the more active listings as most of these listings are kind of worthless without any way to contact the seller anymore. I'd appreciate it if you could look through and see if you know the status of any of them one way or the other. Thanks for your help. 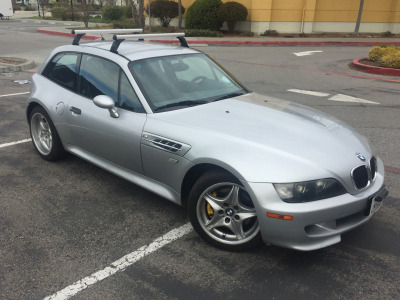 Would anyone be interested in M coupe year 2000. 252K km ( 157K miles) , clean title , located in Toronto Canada.$14500 USD? 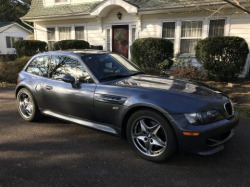 Considering selling my unmodified 2002 M Coupe to make room for something new. Owned by CCA member since 2013, just completed $2500 in work to, among other things, replace hatch wiring and DTML pump. Great car! The motor was replaced in 2006, and the vehicle has rear collision damage as shown in the pictures. It starts and runs flawlessly however, and has a clean Florida title. 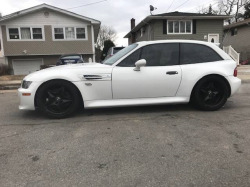 It is located at Redline BMW Performance and the price is OBO. 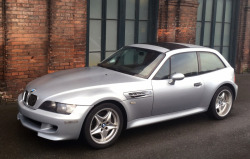 Up for sale is a 2000 BMW M Coupe. All original one owner driver. Just over 100k on mileage, no damage, just normal wear and tear on this very unique vehicle. S52 power plant, maintained by our local BMW dealership, with a good maintenance history. 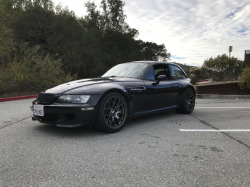 Im selling my sports 1999 Bmw z3 it was in a collision (swiped on passenger side)a few years back and have no interest in fixing it. 105k miles. 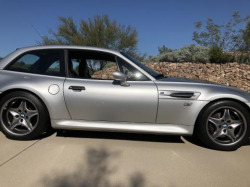 Rare Sports car anyone who knows the value of the z3 contact me. Asking 10k or best offer. * Excellent Condition * New Tires * New Koni Adjustable Shocks - Front and Rear * New H&R Springs - Front & Rear *** Please email me if your interested.